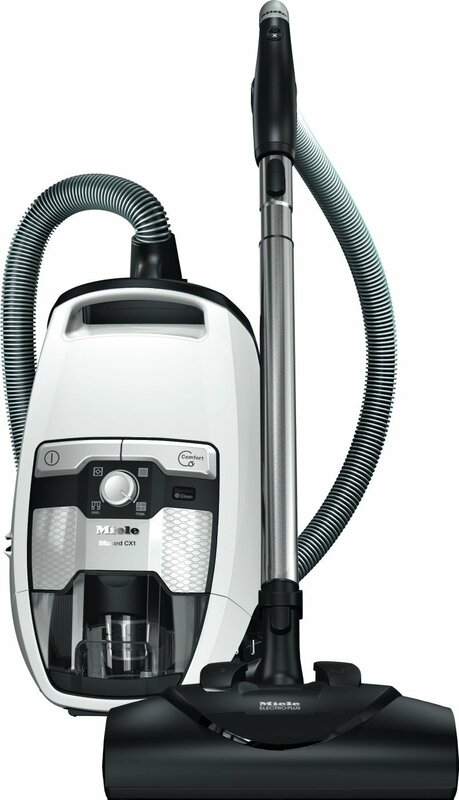 We looked at the top 1 Miele Vacuums and dug through the reviews from 6 of the most popular review sites including Consumer Reports, The Daily Shep, Techlicious and more. 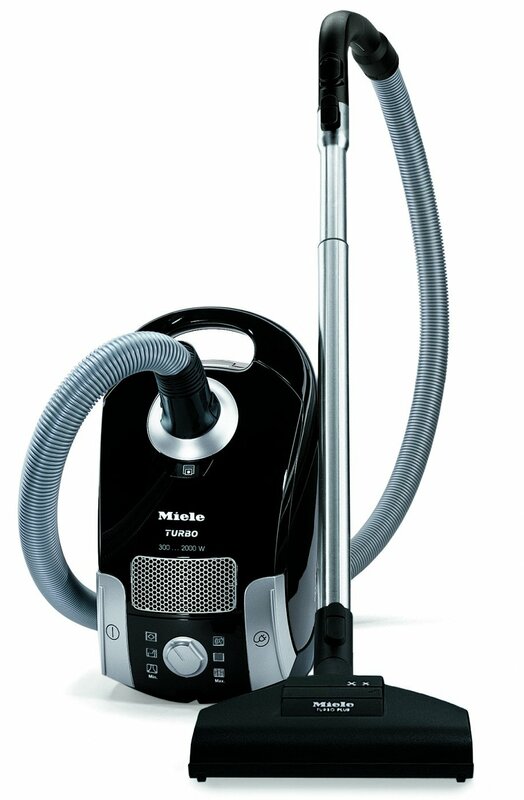 Through this analysis, we've determined the best Miele Vacuum you should buy. 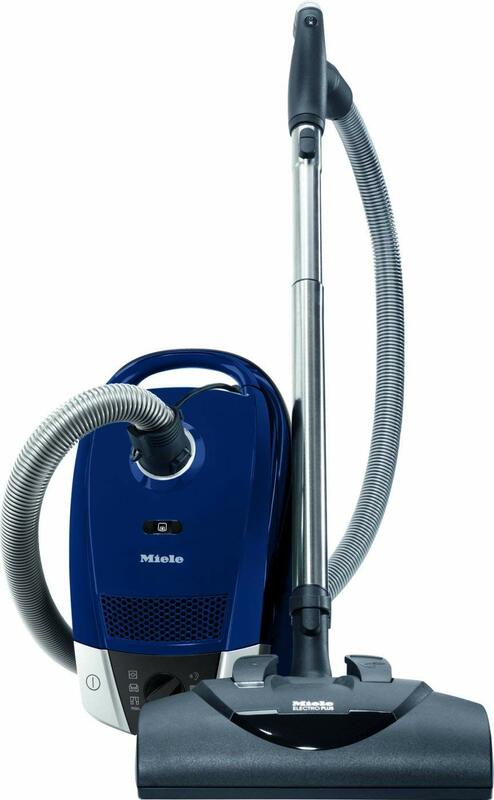 In our analysis of 64 expert reviews, the Miele Miele Blizzard CX1 Upright Vacuum placed 6th when we looked at the top 8 products in the category. For the full ranking, see below. Designed for Pets and Pet hair with included tools, including the Handheld Pet Turbobrush, great for pets, pet hair, dirt and dust. 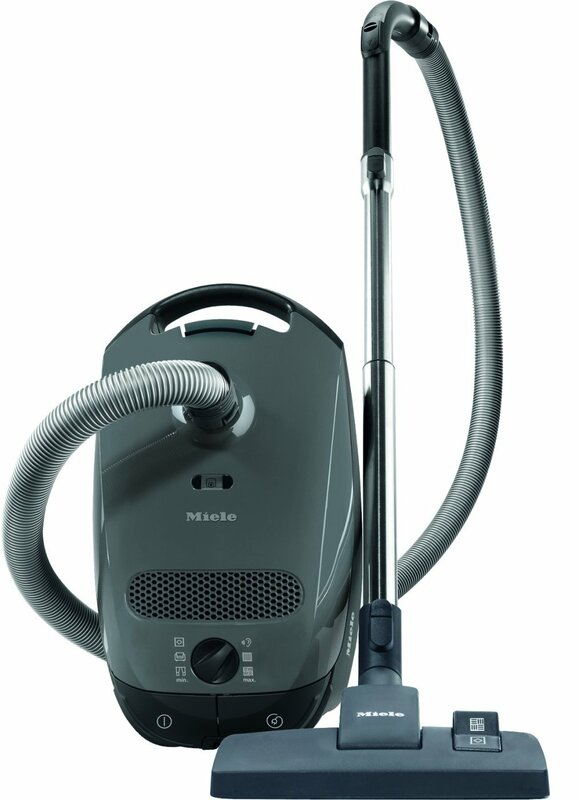 The Miele Blizzard CX1 Series features a lifetime HEPA Filter, filtering up to 99.98% of dust and allergens. This keeps the dust and dirt in the bag and out of the air you breathe. The HEPA filter is also maintenance-free. Performs well when cleaning bare floors, ideal for kitchens, bathrooms and hardwood floors. Does well at picking up pet hair, useful if you have a cat or dog. 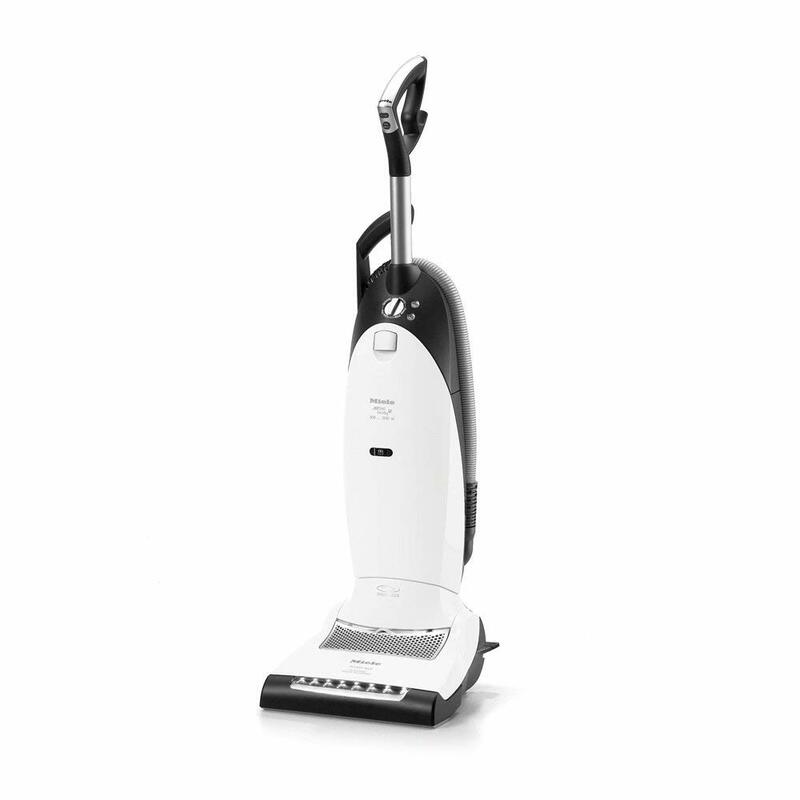 Excels at capturing all the dust it picks up, important if you have allergies or other respiratory issues. Strong tool airflow, which matters if you will be using the vacuum's accessories for cleaning. Has a manual carpet-height adjustment, which is better than automatic systems at matching the brush to the surface. Has suction control, which helps protect drapes when using tools. Has a brush on/off switch, which safeguards bare floors and prevents the scattering of dust and debris. Has a retractable cord, which lets you rewind via a slight tug or a pushbutton. This canister vac’s versatile design means it works great on any type of floor. 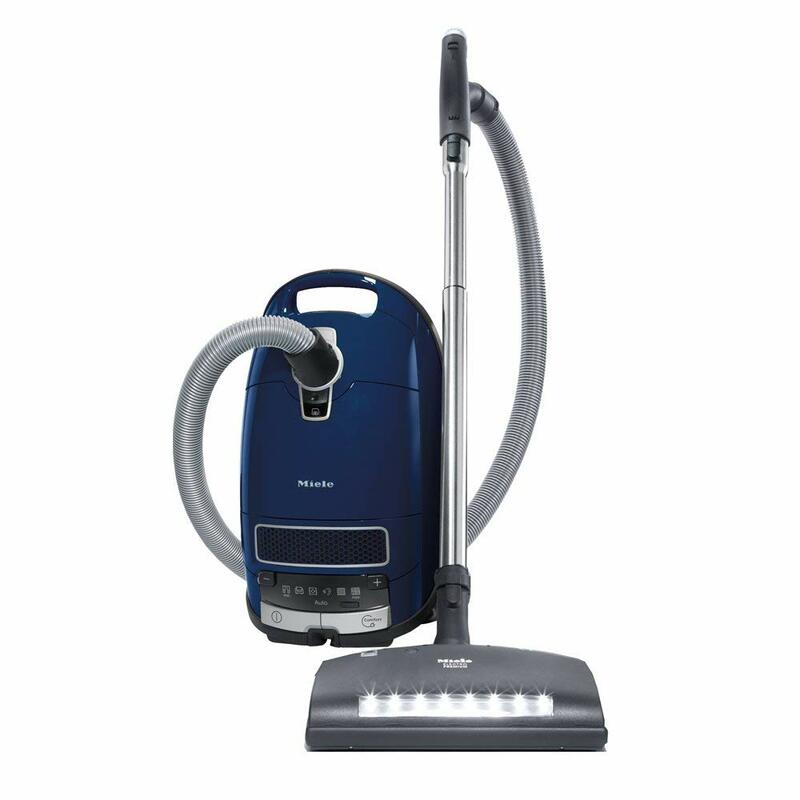 It comes with multiple attachments, and the vacuum boasts a carefully crafted floor head that’s chock full of efficient technologies. Designed to be used on low to medium pile carpets, and also hard floors.Has high suction power at 1200W, and Air flow of more than 62 miles/h with Vortex technology. Has 4-stage rotary selector suction settings to choose from on the vacuum – adjust with a dial. Has one touch automatic cord rewind on the vacuum. For air hygiene – it uses a HEPA AirClean lifetime filter. 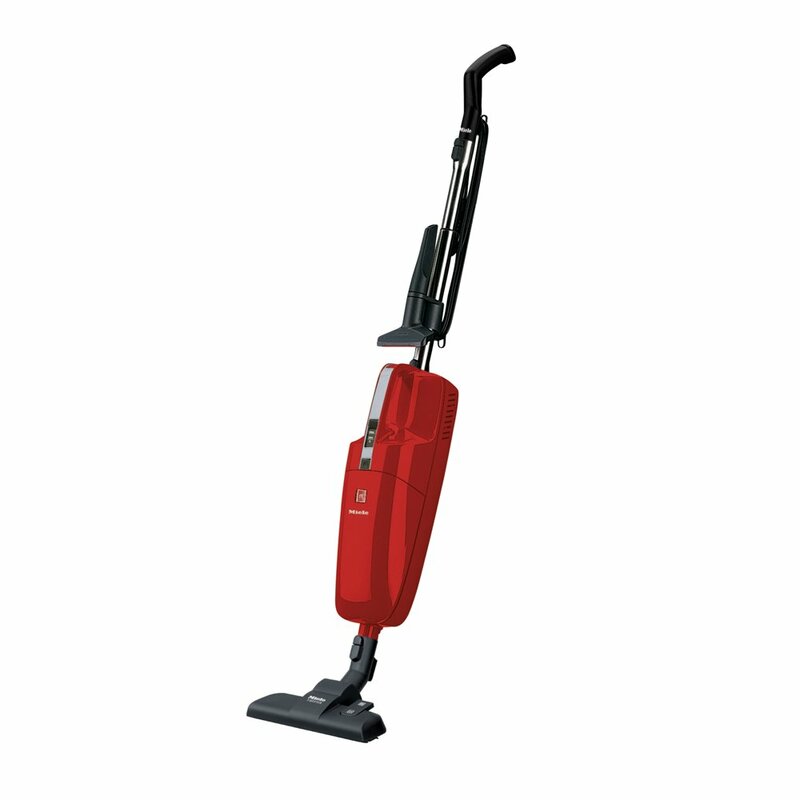 This bagless model boasts a 1,100-watt vortex motor and is designed for both bare floors and low-to-high-pile carpets. The Blizzard CX1 is designed specifically to help you manage pet dander, making it an ideal option for homes with animal companions. The vacuum comes with a handheld mini TurboBrush and a HEPA lifetime filter. The thing that sets this model apart from their standard Electro+ mentioned above is the Handheld Mini Turbo Brush (STB 101). This tool is one of the best in the business at pulling up stubborn pet hair from all surfaces. Requires manually emptying the bin, which is messier and sometimes presents problems for those with allergies or other respiratory issues. The big drawback to this vac however is the price – it’s quite expensive.